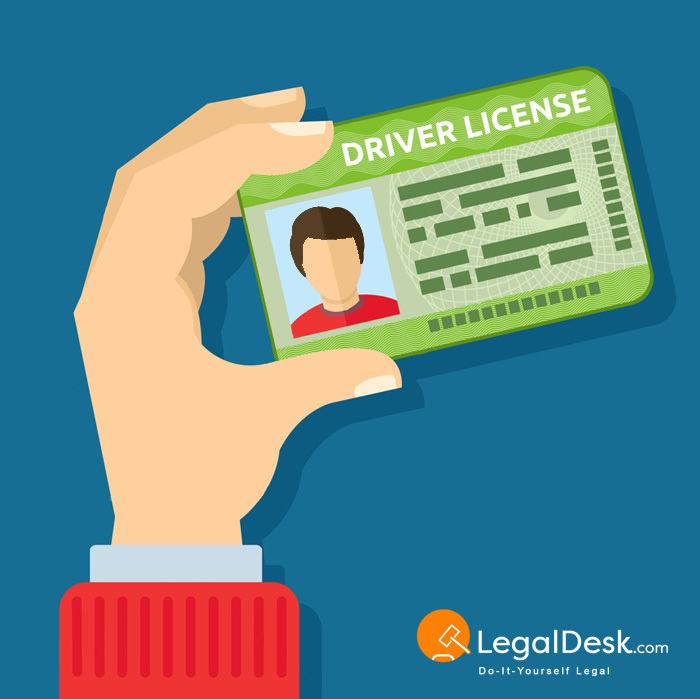 How To Make An Affidavit For Duplicate Driving License? Driving licence is an official document issued by State Transport Authority on basis of your driving licence application followed by passing of the mandatory tests that permit an individual to drive and operate a motor vehicle of a specific type(s). In India, a driving or a driver’s licence is issued by the designated regional transport authority in the State. Since this is a State subject, each State has its own laws in this regard. Whether you’re driving a gearless scooter or an SUV, it is mandatory by law to have a driving licence. When To Use Affidavit For Duplicate Driving Licence? There are times when your original driving licence is lost, stolen or mutilated and you’re contemplating on how to apply for a duplicate or a replacement. As stressed earlier, the States are responsible for administering rules surrounding transport, each one will have its own mechanism for obtaining a duplicate driver’s licence. For example, in Karnataka, you will need an affidavit for a duplicate driving license along with other documents whereas, in Tamilnadu, the affidavit is not a requisite. Almost all regional transport departments in the country maintain a well laid out website giving you information on various applications and procedures. We recommend that you spend a few minutes and be educated about the relevant formalities to avoid any hassles or unwanted expenditure. The first step is preparing the affidavit which is usually time-consuming, but thanks to LegalDesk.com, you can now do it within a few minutes online, from the comfort of your house. Fill in your details in our pre-drafted affidavit for a duplicate driving licence form and print it on a non-judicial stamp paper of minimum value. Make sure to carry the affidavit for driving license with you when you approach the regional RTO. Our free and instant duplicate driving license affidavit format will fulfil this requirement. Fill, review, print & notarize! Before you apply, ensure you’re a valid licence holder and your licence is not disqualified. In case of a soiled or mutilated licence, the original one needs to be surrendered. The required application (differs from State to State) form is filled (this is usually available at the front desk of the RTO). If the driver’s licence was lost or stolen, a copy of FIR or acknowledgement from the police is a must. Recent passport size photographs of required quantity. Fees (payable at the cash counter). Except for the affidavit, all other forms and documents are something you need to carry or obtain from the designated authority. Whether the Affidavit for Duplicate Driving Licence is printed on a non-judicial stamp paper or on a plain paper, it will require your signature at the bottom. In some States, you may not require a Notary or other attestations. Produce the affidavit for a duplicate licence before your RTO along with other relevant documents like your ID proof, address proof, recent photos and other things mentioned above.